For Plattsmouth drivers in the market for a dependable and well-equipped midsize car, the 2017 Chevrolet Malibu and 2017 Ford Fusion are both likely on the shortlist of vehicles to consider. While both of these vehicles come with spacious seating for five, a number of powertrain choices, and a strong reputation, there are a number of features and specs that make a strong case for the Malibu. Find out more about both models in this comparison. 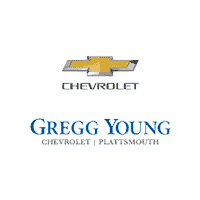 Then check out the Chevy Malibu at Gregg Young Chevrolet of Plattsmouth. Chevrolet Malibu – The base engine on the first three trims in the Malibu lineup is a turbocharged 1.5L inline-four that generates 184 lb-ft of torque and gets an EPA-estimated 36 mpg highway and 27 mpg city with the help of an auto stop/start system and a six-speed automatic transmission. 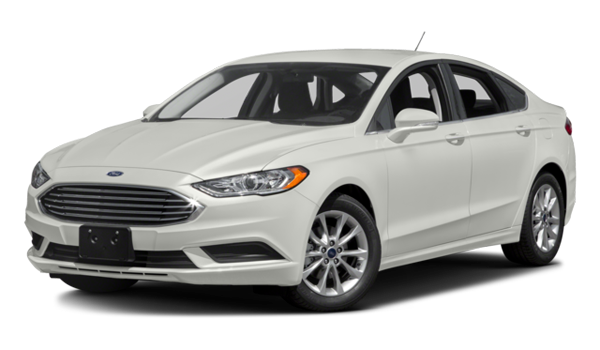 Ford Fusion – The Fusion’s base 2.5L four-cylinder engine also gets a six-speed automatic, but it only generates 175 lb-ft of torque, there’s no auto stop/start system, and EPA estimates come in at just 34 mpg highway and 22 mpg city. Whether you choose to go with the 2017 Chevy Malibu or the 2017 Ford Fusion, you can look forward to a number of advanced technologies, including a variety of driver assist safety features, Bluetooth® phone and audio, advanced touchscreen interfaces, satellite radio, voice-activated controls, and much more. However, the Chevy Malibu is offered with a number of exclusive features that aren’t available on the Ford Fusion, including Apple CarPlay and Android Auto smartphone app integration, as well as a 4G LTE Wi-Fi connection that turns the Malibu into a portable Wi-Fi hotspot and lets you connect up to seven different devices to the internet. On top of that, the Malibu is the only model that comes standard with keyless entry and push-button start. When you’re ready to take the next step, we here at Gregg Young Chevrolet of Plattsmouth invite you to stop by our dealership for a test drive. 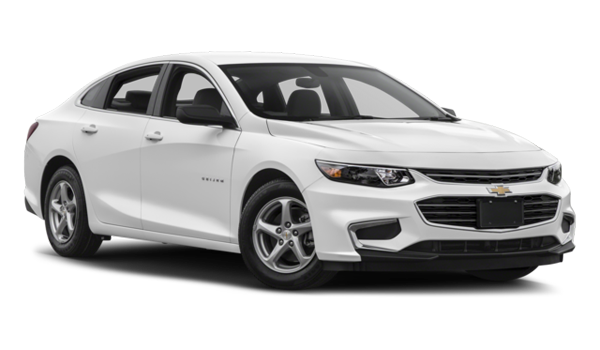 We have a wide array of 2017 Chevy Malibu models in stock, and we’re open Monday through Saturday for your convenience. If you have any questions about the newest edition of Chevy’s midsize sedan or just want to set up a showing and test drive, you can contact us directly. We look forward to working with you!